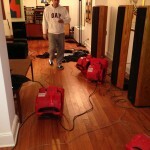 Water Damage can occur in any home at any time of the day night. 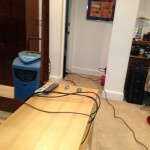 Even a small amount of water entering your home can result in thousands of dollars worth damage. The only way to minimize the damage that is caused by unwanted water flooding your home is too find the source of the water, stop it and make the necessary repairs as soon as possible after a water emergency occurs. 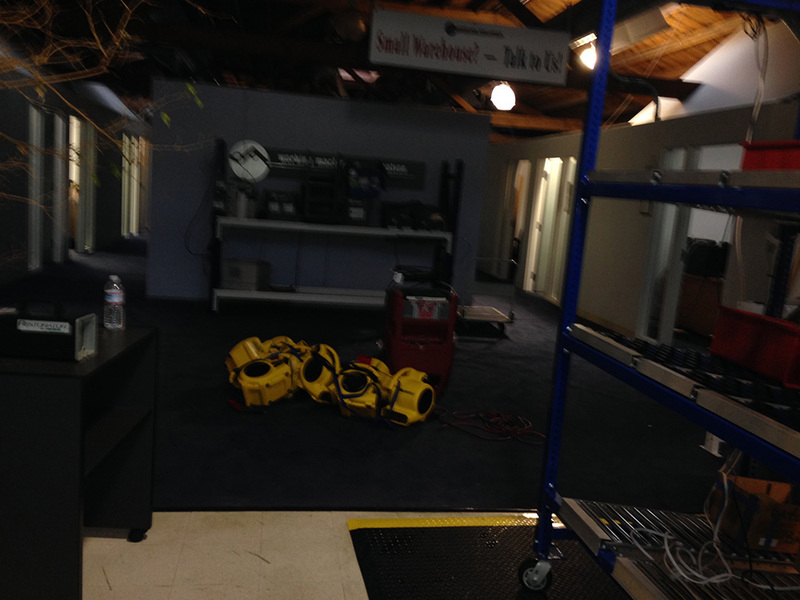 That’s why the water repair technicians at Carpet Cleaning Sunnyvale stand by ready to assist those in need with their water damage emergency 24 hours a day 7 days a week. 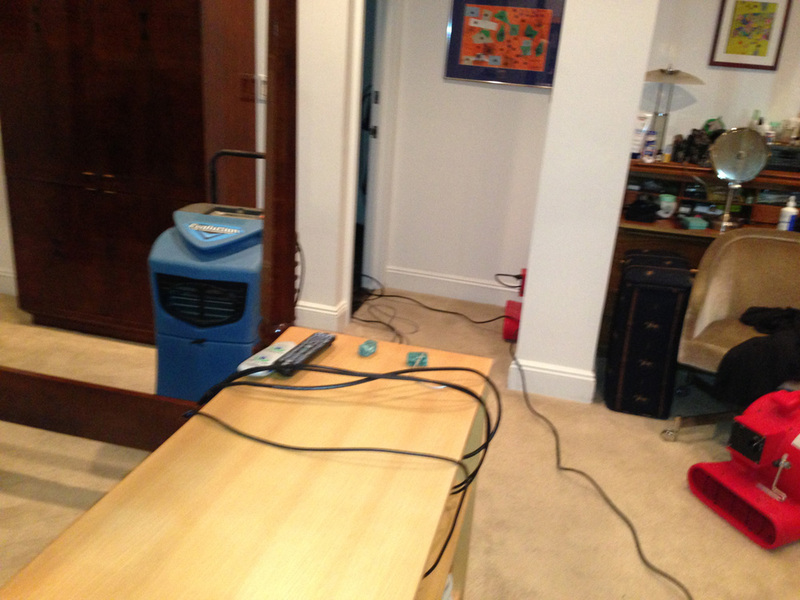 The longer water or dampness from water remains in your home, the more damage it causes. 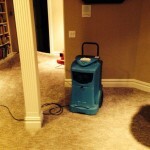 Standing water can leak into the walls, under your flooring, and ruin furniture and cabinetry. Even once the water itself is removed, the dampness left behind can and most often does cause a rise in bacteria and mold growth which can result in illness and increased doctor bills. Emergency Repairs to Stop the Flow of Water- If you have water that is entering your home from leaking roof or a broken water pipe our water damage repair technician will find the source of the water and institute temporary emergency repairs to prevent any more water from from entering your home. Extracting Standing Water- Once the flow of water is stopped from entering your home or business we then begin the water extraction process with our commercial water extraction equipment that will remove large amounts of water from your home quickly and effectively. 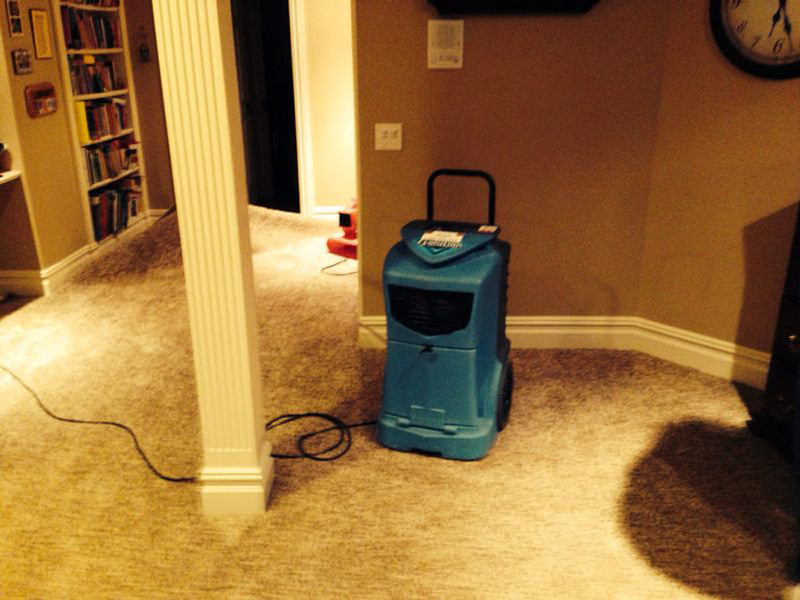 Drying Up- Along with extracting the standing water, we also use dehumidifiers and fans to begin drying up your floors, walls, furniture, and other areas to prevent any further damage to your home or business and help to prevent the growth of mold and mildew. Clean up- We also provide carpet and upholstery cleaning services to remove any bacteria, odors and dirt from affected carpeting and furniture. In many cases, carpeting and upholstery can often be saved if cleaned immediately. 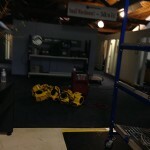 We also sanitize and treat the affect areas to kill any bacteria and prevent the growth of mold and mildew. Permanent Repairs- Once the initial emergency is over we will make any repairs that are needed to return your home or business to it’s original condition before the water damage occurred. 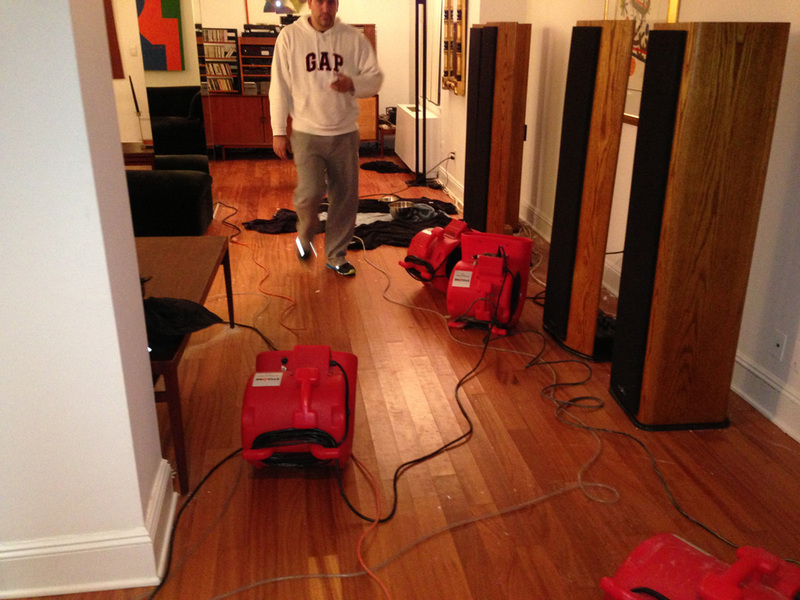 If you need help with water damage just give us a call at 408-214-0560 and we will immediately respond to your emergency.